Welcome to my regular travel newsletter. I'm very happy to say that Byroads now has a fantastic new website with lots of stunning pictures and great trips that are coming up in 2019. I hope that you like it. Some of you may even recognise yourselves in the photos or you may recognise some of the places you have travelled to with Byroads. Please have a look at the website at www.byroads.com.au. I'd love to receive your feedback and if you like it, please share the website address with your colleagues, family and friends. I'm off to Uzbekistan in October with a group of 11 travellers, visiting the fabled Silk Route cities of Tashkent, Samarkand, Bukhara and Khiva. I'm then having a few days in Pakistan before returning home to start work on my 2020 tours. Please remember I am always happy to receive suggestions and am open to ideas about new destinations for Byroads. Just drop me a line at steve@byroads.com.au and share your thoughts. 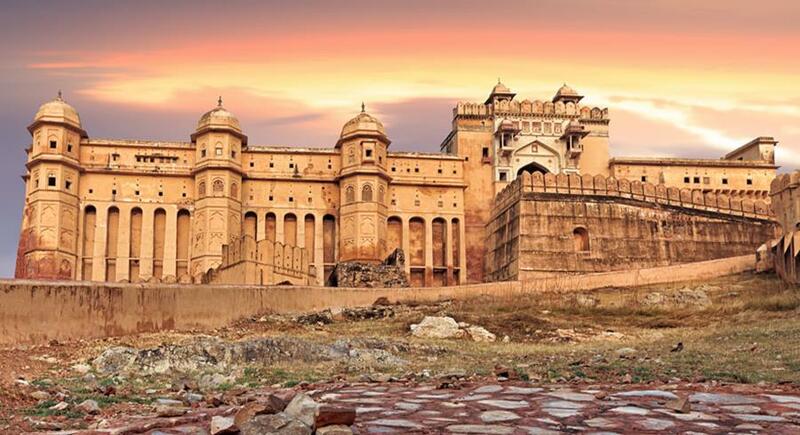 In this newsletter I profile Rajasthan, India's most picturesque and lively state and I will also update you on the good news for tourists contemplating visiting Egypt and Jordan in the near future. I take a look at Cuba since the death of Fidel Castro and finally I profile the Byroads hotel used in a highland town in the southern Mexican state of Chiapas. Enjoy the read! In June of this year I spent a few days in Egypt catching up with some of the many friends I had made during my time working in the region. I was so pleased to hear that the tourism sector has finally started to bounce back after several catastrophic years that saw tourist numbers drop in some areas by as much as 70%. Since the Arab Spring of 2011, Egypt has been viewed as a risky tourist destination despite its unrivaled natural landscapes, history, and culture. However, tourists have recently begun returning in droves as stability returns and the hospitality sector is growing as a result. Friends in the tourism sector in Egypt have told me that forward bookings are up by 65% over last year which is fantastic news. At this rate a Byroads trip to Egypt is on the cards for 2020 so stay tuned. Across the Gulf of Aqaba from Egypt, in the small Kingdom of Jordan, tourism is again booming. Originally Jordan suffered a significant downturn in tourism as a result of the general concern surrounding the Arab Spring. Tourists often look to combine Egypt and Jordan together and many had put their plans to visit Jordan on hold. Today the hotels are full and the great sites of Wadi Rum and wonderful Petra, the ancient Nabataean city in the country's southwestern desert are again alive with the sound of tourists. 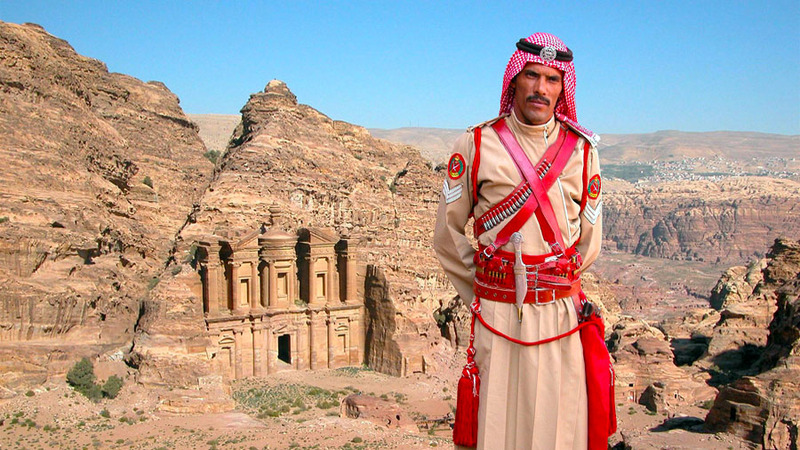 The Byroads 8 Days tour Kingdom of Jordan starts in Amman on the 28th of October 2019 and it can be combined with Oman to make up our 15 Days Oman & Jordan tour starting in Muscat on the 21st of October 2019. The modern state of Rajasthan was created following the Partitioning of India. It emerged from a mosaic of feudal warrior kingdoms known as Rajputana. Located on the northwestern side of India, Rajasthan is India's largest state by area. It comprises most of the wide and inhospitable Thar Desert and it shares a border with the Pakistan provinces of Punjab and Sindh. The Rajasthan of today is amongst the poorer and more traditional regions of India, however attempts to raise educational and living standards are having a degree of success. Since 1999 the state has tripled its literacy rate, a feat unmatched by any other state, while several universities have been established. With the electrification of the state, new industries have emerged and irrigation schemes have improved crop production in this arid region. Drought however still remains a threat to the state's future prosperity. Rajasthan is often referred to as the Jewel in India's crown because of its finely carved temples, colourful festivals, fabulous wildlife reserves, magnificent palaces and massive forts. Rajasthan shimmers with almost every colour of the rainbow. Dusty towns and villages are embellished with dazzling saris and vibrant local markets offer fruit, vegetables and a bright palette of spices. The 16 day Byroads Colours of Rajasthan tour states in New Delhi on the 11th of November 2019 and includes all the highlights of India's most colourful and vibrant state. For years the opponents of Cuba’s socialist revolution pegged the system’s downfall to the inevitable death of its revolutionary leader, Fidel Castro. 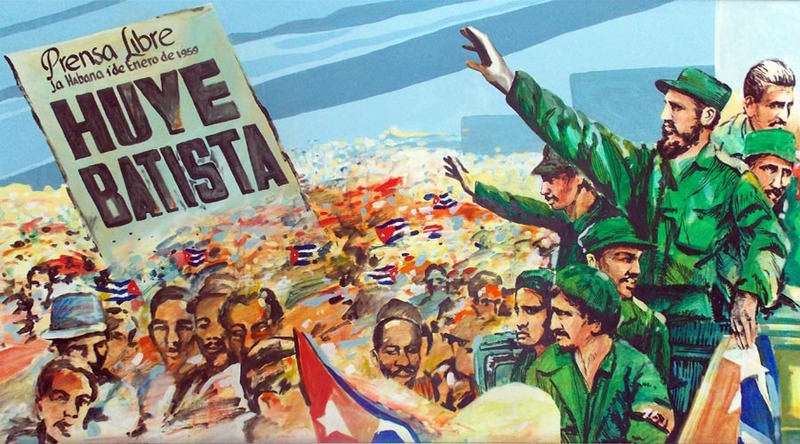 Yet, almost two years after Castro’s death, there have been no major protests on the streets of Havana and no popular uprising against the ruling Communist Party. When Fidel became too old and unable to govern, he ensured his socialist revolution would continue by handing power over to the one person he knew would continue what he had started — his brother, Raul Castro. Yet Raul made some significant changes during his time, including the gradual easing of restrictions on the internet and the modest opening up the economy including allowing people to run their own businesses. In April of this year Raul stepped down as head of state following the election of Miguel Dias-Canel as the new President of Cuba. For the first time in almost 6o years Cuba is without a Castro at the helm. The new President faces some real challenges including a weak economy, deteriorating relations with Washington under the administration of Donald Trump and a growing chorus of domestic critics produced as a result of the growth of the internet. It's a tricky balance getting the pace of change right so as not to alienate Communist Party conservatives on the one hand and impatient reformers on the other. For now at least change appears to be careful and very gradual. The next 14 Days Byroads Rhythms of Cuba trip starts in Havana on the 16th of February 2019. Why not come and experience all that this unique and intriguing island nation has to offer? This trip also combines perfectly with the Byroads 15 Days Mexico & the Yucatan trip starting in Mexico City on the 1st of February 2019. The small highland town of San Cristobal de las Casas lies at the heart of one of Mexico's most colourful and indigenous regions. 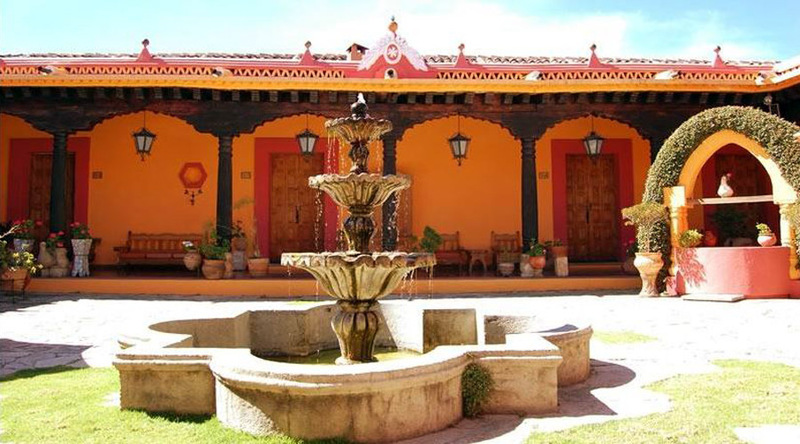 Set just off the main square the Hotel Diego de Mazariegos is located in the town centre, next to the cathedral of San Cristobal de las Casas. This lovely hotel occupies 2 majestic colonial houses. The ochre colours, antique furniture and wood carvings create a wonderful atmosphere and the fabulous courtyards are a great place to enjoy a drink at the end of a busy day of sightseeing. The hotel offers colonial style comfortable rooms, a restaurant service with regional and international food, a bar, laundry and room service, a safe deposit box in each room and wireless internet. 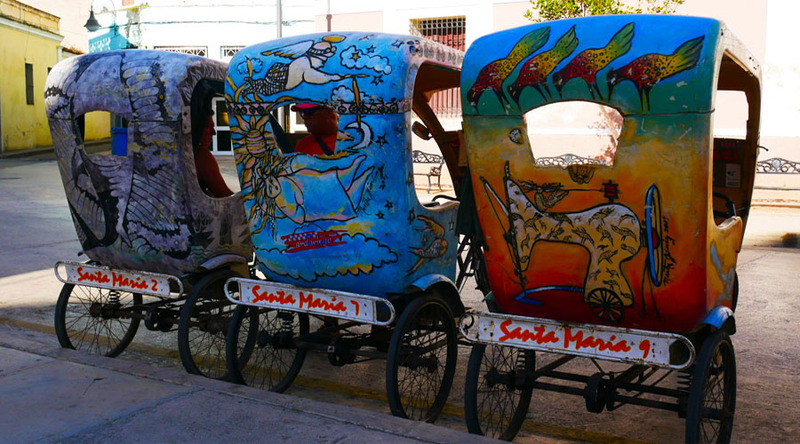 The Hotel Diego de Mazariegos is our home in San Cristobal for our Mexico & the Yucatan tour. If you enjoyed this newsletter please share with your friends.